Be Brave, Keep Going: Seuss Ideas Roundup: Happy Birthday Dr. Suess! 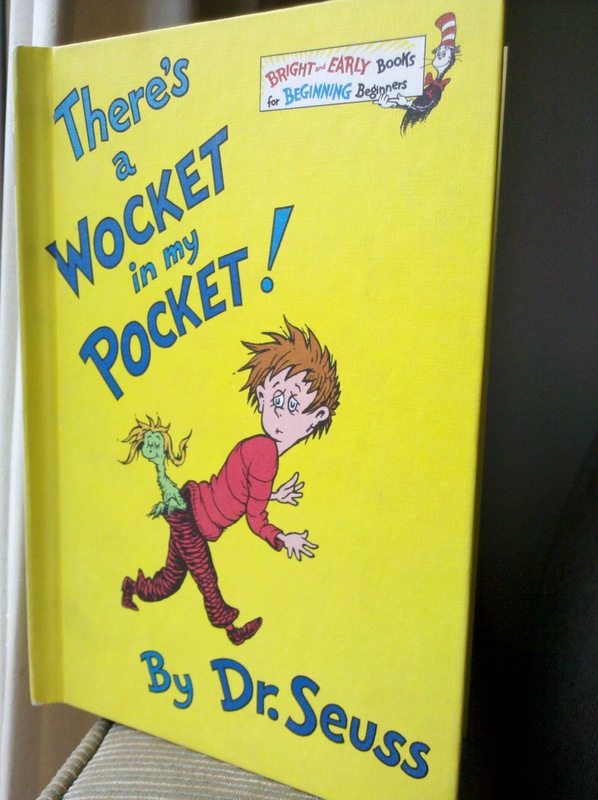 Seuss Ideas Roundup: Happy Birthday Dr. Suess! U Create With Kids: Seussical Tutorial round ups plus other awesome ideas for kids. Cutie Bootie Boutique: Cat in the Hat onesie and faux tie and suspenders for babies. Pear of Lemons: Red and White STriped "baby legs"